Kennametal Mill 1-7/10/14/18 Shoulder Mill Insert Promotion. 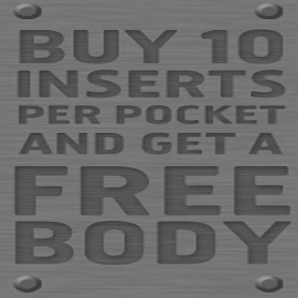 Buy 10 inserts per pocket and get a free body! Applicable on mill 1-X inserts and holders. The free body will be deducted at the check-out. This is an exclusive on-line offer.